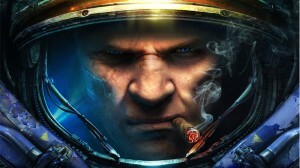 Blizzard has made StarCraft and StarCraft: Brood War available for free download on PC and Mac. Google has revealed the 50 most popular movies of 2016. Here’s how to get Assassins Creed III for free. This may be the strangest game we’ve ever seen. 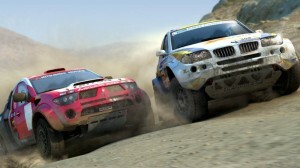 Here’s how to download your free copy of DiRT 3 Complete Edition. 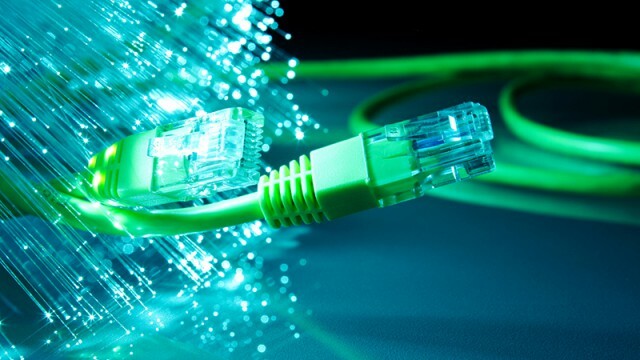 Find out which lightweight antivirus uses the least system resources, improving your gaming performance. Ubisoft’s latest free game is the classic Beyond Good and Evil. Steam is the be all and end of all of PC Gaming…..or is it? Gamers can now play the classic Battlefield 2142 for free. Here’s why some South African Pokemon GO players may just be better off deleting the app. You can now download all the Battlefield 4 expansion packs for free. Find out how to play Battlefield 2 for free. 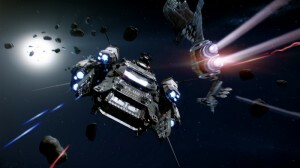 Star Citizen is free to play for everybody this weekend. Despite takedown demands by Nintendo, Pokemon Uranium’s development team is continuing to work on the game.